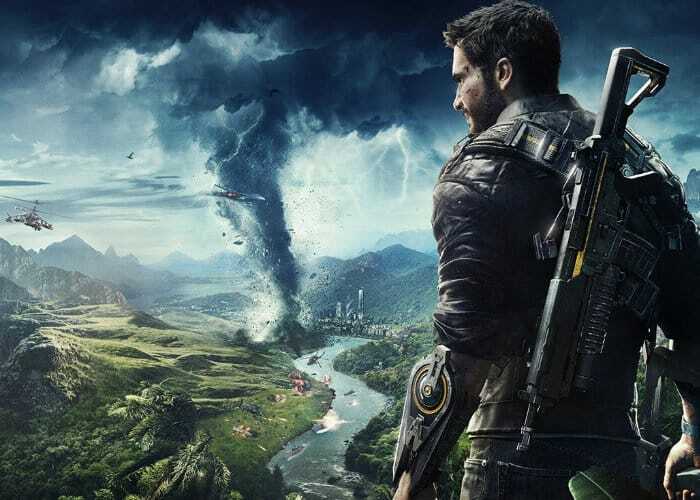 Avalanche Studios the development team behind Just Cause 4 have today announced the minimum PC specifications required to play the new game which will be launching next month on December 4th, 2018. The latest single player action adventure in the series will be published by Square Enix and made available on the PlayStation 4, Xbox One and PC systems and is a direct sequel to the 2015 Just Cause 3 game. Check out the teaser trailer below to learn more about the games expansion pass.